Michigan’s insurance industry employed more than 80,000 people, made an economic contribution of more than $38.3 billion, and paid a total of $9.1 billion in earnings and compensation directly and indirectly in 2017, according to a new report released by Insuring More for Michigan. Property and casualty insurance companies employ 17,000 people across the state while working with tens of thousands of independent agents throughout Michigan, according to the report. The same companies have also contributed more than $16.5 billion to Michigan’s economy. 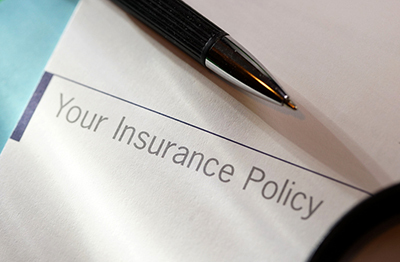 casualty, and other insurance, generated by insurance carriers and distributed across the state by insurance agents, financial advisors, and independent agencies and brokerages. Michigan insurers serve outside of the state as well, reaching all 49 remaining states and Washington, D.C. The insurance industry’s economic activity generates over a billion dollars in taxes for Michigan governments, including cities, villages, townships, and schools. Employed people in fields such as office and administrative support (31.2 percent of the total employed by the insurance industry); business and financial operations (28.5 percent); management (13.3 percent); and information technology, e.g., programmer and database administrators (12.3 percent). The report was put together by Public Sector Consultants in Lansing.